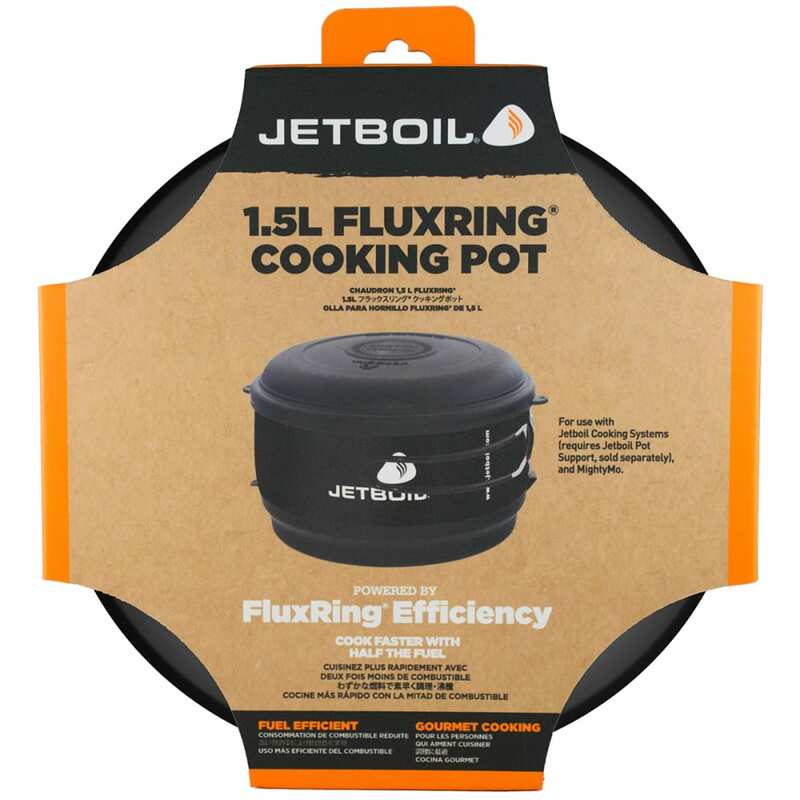 Convert your Jetboil Personal Cooking System to a more traditional set up with this cook pot designed for the Group Cooking System. Featuring FluxRing technology, the pot will boil 2 cups of water in 2 minutes. Ideal for melting snow, family camping, or light and fast hiking.